In the mid 1800’s the Viennese had something new to brew as lighter styles of beer were popping up all over Europe. They created what is now known as Vienna malt, the amber malt was stewed after the barley was sprouted, and this converted some of the malt starches into sugars, which were then caramelized by a gentle roasting. 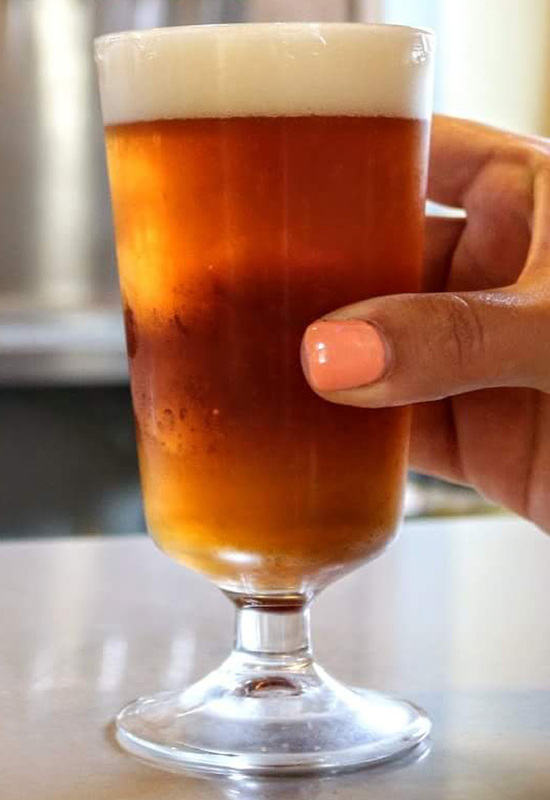 Our Vienna Lager is brewed with half Vienna malts creating a delicate amber lager with a slightly caramelized and toasted malt character balanced by a subtle hop presence. The beer finishes clean and crisp! Grilled vegetables on skewers develop sweet flavors that are a wonderful accompaniment with Vienna Lager. Wursts with sweet mustard will work great too. Vienna Lager can be a nice match with most seafood especially salmon!